How do you contain the excitement for Christmas? Sometimes it can be overwhelming for adults let alone kids. Kids get so excited and they can hardly wait for Christmas to come. Sometimes it can be overwhelming on parents. I like to spend time with my sweet daughters any chance I can get. At times this can be very hard, but I think it is important and I ALWAYS schedule time to spend with them. If I don't then it simply would not happen. We have many activities that we love to do together, but one of our favorite things to do is read together. Even Isla who is 3 months old loves to sit on my lap and look at the pictures. 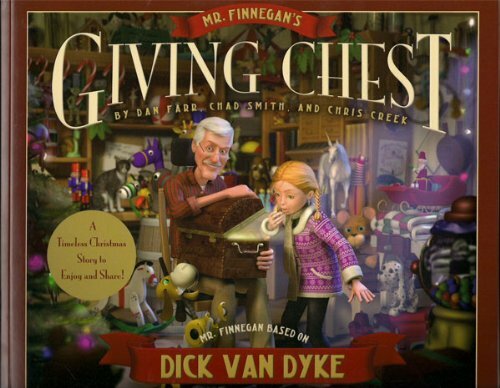 Around Christmas we get to unpack some of our favorite books. 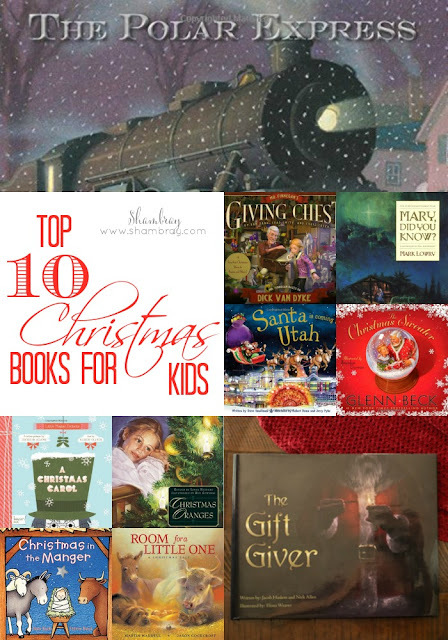 We have so many, but we narrowed our list down to 10 of our favorite books and we wanted to share them with you! I first got the novel of this book. It is a fantastic book for adults. I try and read it every Christmas season. Now with this one I can share it with my girls. 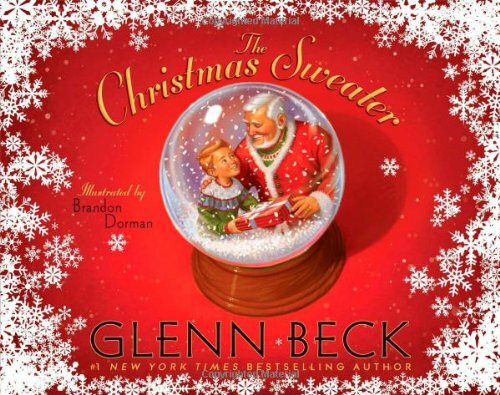 It is one of those books that reminds you very quickly of your blessings and that we all need to have the attitude of gratitude during the holiday season. 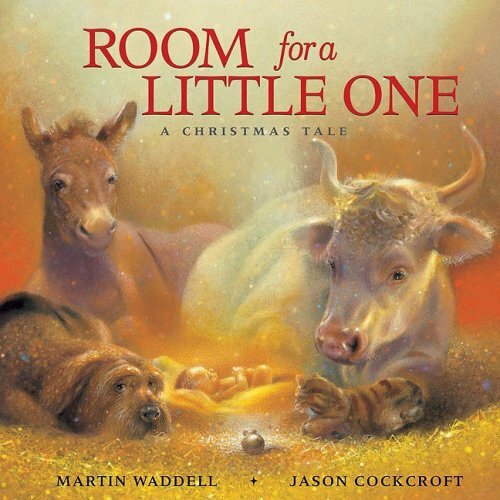 We have this one in a board book and I love it in that form because it is perfect for little ones and is all about the real meaning of Christmas. It comes in hardcover and paperback as well though. 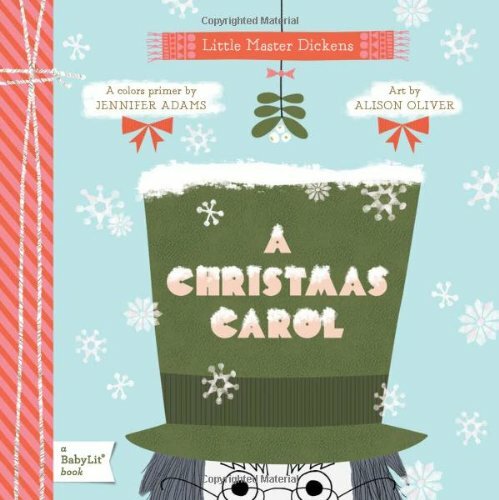 If you have been a follower of my blog for awhile you will know that I absolutely love BabyLit books. I have every single one of them. I love how this classic story is told to a baby. It is also a learning tool in the fact that it points out the colors in the illustrations. 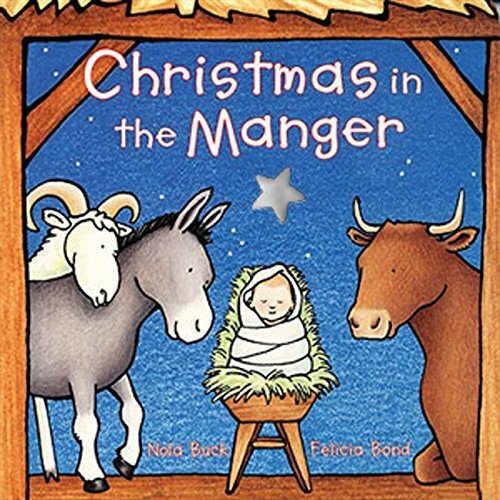 I love how the real story of Christmas is told in such a simplified way to grab the attention of babies. This board book is one that we love very much year after year. 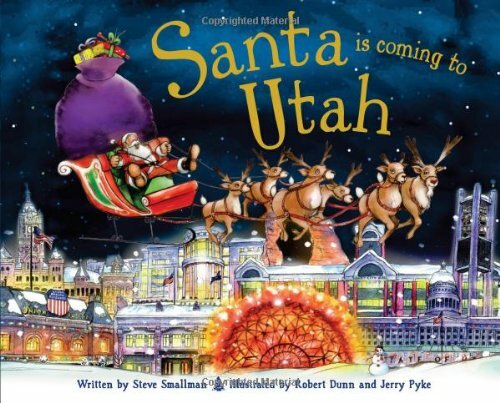 If you live in Utah this is such a fun book to read. Hannelore loves to read it every year. She loves looking at the pictures and noticing places she has been before. 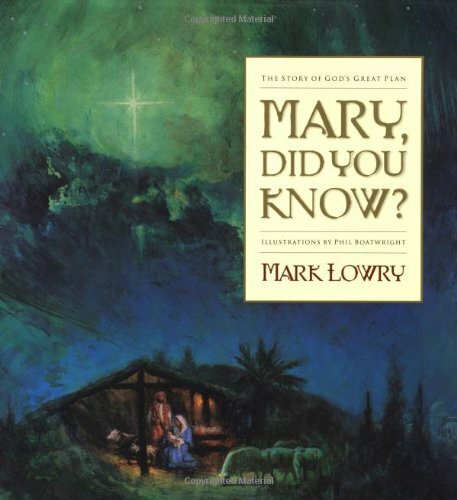 I love the song Mary, Did you know? It is a powerful song with powerful words. So naturally I love this book because I love how things are brought to life in illustrated books. This book! I love it. It is one that my mom got when it first came out. I remember reading it as a family when I was in high school. I love it. It makes me remember all the blessings I have in my life. This book has such amazing illustrations. Once again it reminds us all to treat others kindly and be a giving person during the Christmas season and all year long. This is a classic book. I love how you can feel the magic of Christmas when you read it. You can follow up the reading of the book with the movie. The movie is so cute as well. 10. 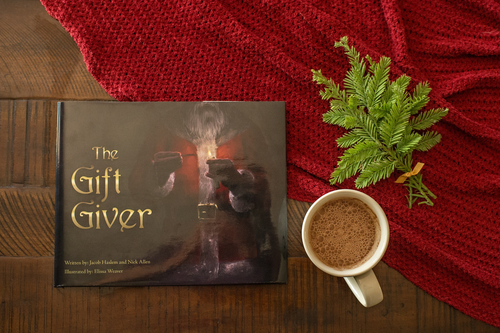 The Gift Giver: This book is new for us this year. I absolutely love this book. It has beautiful pictures. It tells the real reason for Christmas and has great symbolism in it. Hannelore loves it. I did have to condense the reading because there are a lot of words on each page and she gets restless, but as she gets older I can condense it less and less. I love books like this because I get to read the all the words and enjoy the phenomenal pictures to help bring the story to life. 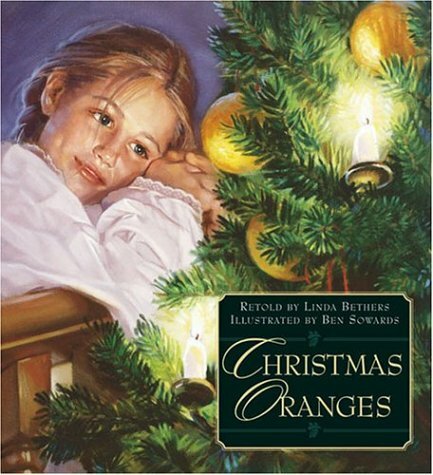 Then Hannelore can enjoy Christmas while reading about the real reason for the season. AND she can grow into this book as well. This book will be something to look forward to reading for many years to come. Don't miss out on this book. Order one today to add to your library. Click on the book title above to order. This year will be so fun for us as we cuddle together and read each of these stories. I hope each of them impacts our lives and helps us remember the true meaning of Christmas. I received a free copy of The Gift Giver in exchange for writing a blog post. This is such a great list! 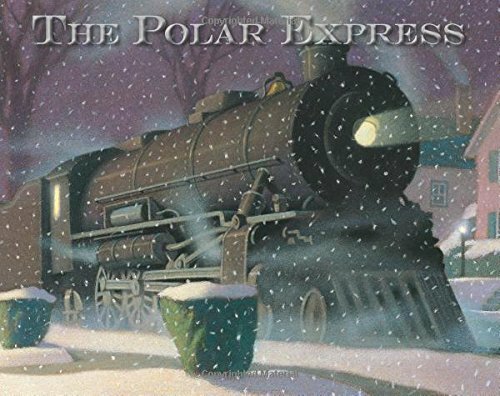 My boys LOVE the Polar Express but I've never read them the book. I am going to now! Hi Shambray, Thank you for including The Gift Giver in your list! I'm so glad that you and your daughters enjoyed it. I hope that your readers will enjoy it too. Wishing you and your family a very merry Christmas! You should! I am sure they will love it! I love The Gift Giver! I am so glad that we have it as part of our library. You should. We love all of these!